Our 5000 acre privately owned ranch consists of wooded hills and open grassy meadows, with elk, deer and turkey ... and occasionally bear, and is located near Chama, New Mexico at an altitude of about 8000 feet. The moderate terrain and abundance of roads provide for easy access to the prime hunting areas. Although we have resident elk, they are basically a migratory animal, and our ranch is ideally located to take advantage of this annual trek. We do not provide food and lodging, but nearby there are several motels, restaurants and RV parks available in Chama, just three miles from our entrance gate. 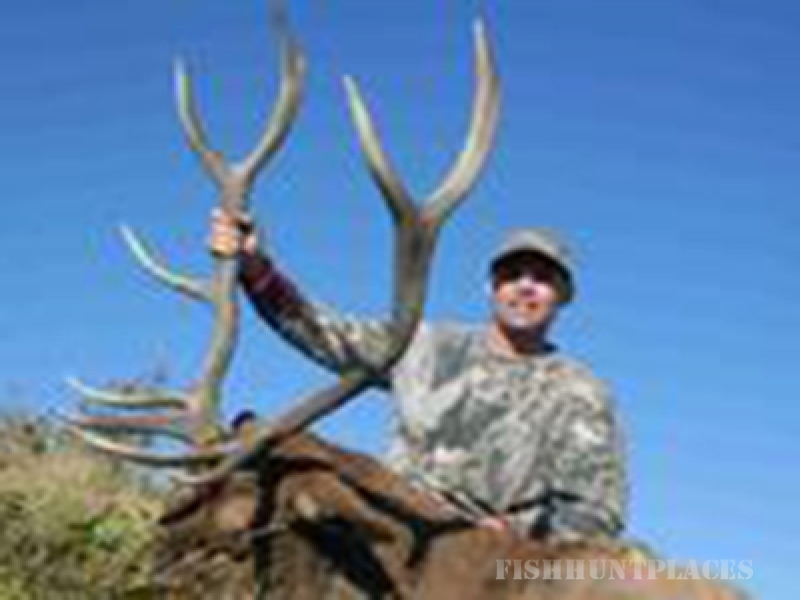 Our experienced guides will provide transportation from your lodging to the ranch hunting areas, help locate the game, field dress and deliver carcasses to a meat processing facility located nearby. 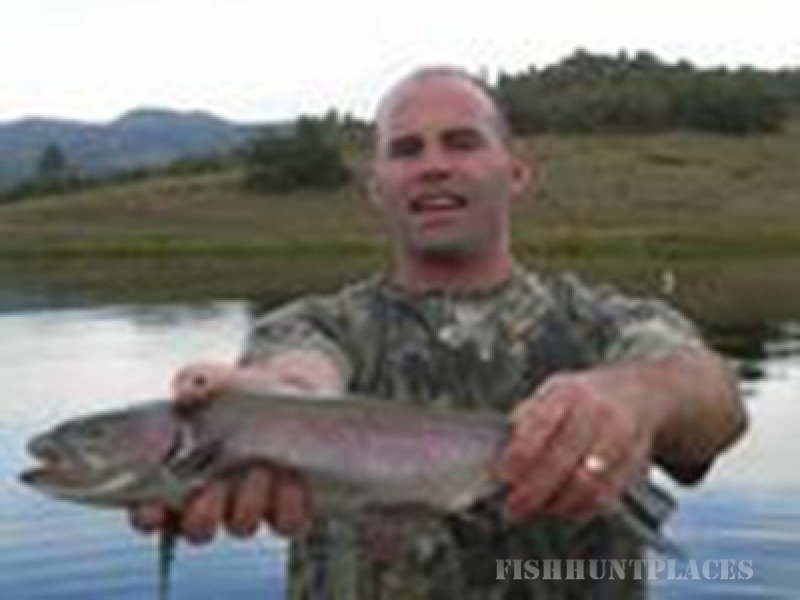 We also provide excellent fishing, and our hunters fish free for large Rainbow trout in the Chama river, or in our annually stocked, aerated lakes. Barbless hooks only, and limit of 2 fish per hunter.